I have travelled half of Morocco for free. Sometimes I was paid the transport, sometimes not. 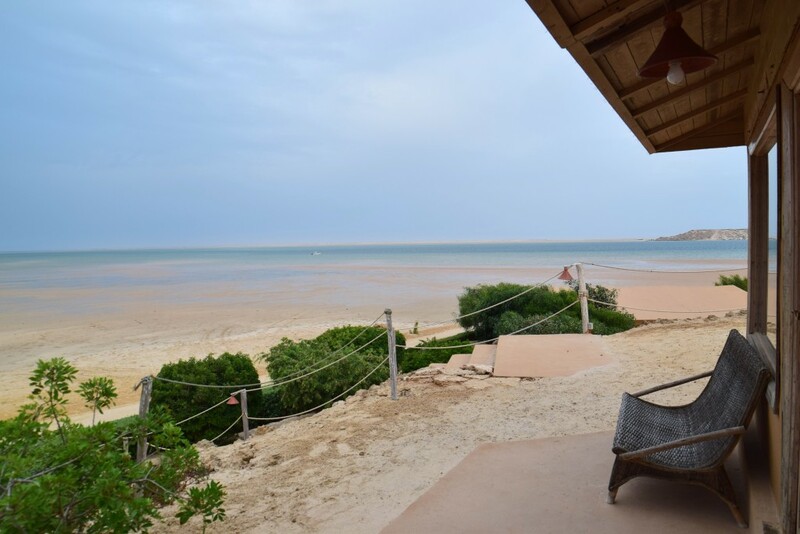 I once got a deal worth 1100EUR – a week in a private bungalow for two, all inclusive, airport transfer, a 4×4 ride and a boat trip included. Enough about my experiences, now I’ll tell you how you can do it step-by-step. I used to send personalized emails to every single hotel. Then I changed my tactic and I would start sending bulk messages to many hotels simply asking them to put me in contact with the responsible PR person/agency or their Marketing Manager. Surprisingly, the response rate was even higher than when I sent personalized emails from the beginning. Result? And once I got the email to the person I wanted to contact, I personalized my email. 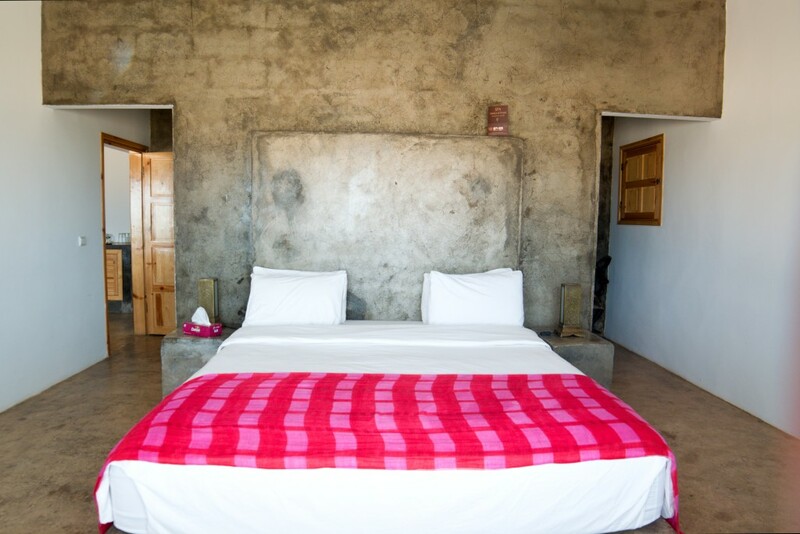 Send a message to all hotels that you’re interested in collaborating with. Don’t be too picky, later I will explain why. The email should be simple and consistent. First of all, I usually choose a subject something like “I have an idea how to promote your hotel” or a less commercial and more mysterious one “Collaboration proposal”. You can think of something more attractive or creative – it’s totally up to you how you will start off! Do you want to sound very professional or rather like a fun, easy-going blogger.? I usually opt for the second option; I can’t be too serious! Then I write a short email, I introduce myself, provide them the link to my blog(s) and ask for an email to the person who is responsible for marketing or public relations. Here you can see a sample email (that in my case works best) but I am still polishing it and each time I send an email, it is slightly different. I also have my name, social media and blogs in the footer. Be prepared that 70% of hotels won’t even reply. In most of cases your email is directed to the “other” or “spam” box and they will never see it. You sent it to the wrong person – most of the hotels show just their general email on their website. This is why you should ASK for the email to the right person! Don’t expect a busy guy from the front desk to reply you to such emails. That’s what managers and PR guys are hired for! They don’t see the importance of collaboration with bloggers or it just doesn’t match their policy – international chains usually have their own campaigns and they don’t consider bloggers pitching them. They didn’t like either your blog (layout/photos/style of writing) or your message was too shabby. Be patient. It is pretty normal if you send 100 emails, 40 will see your email, 15 will answer, and you will eventually end up collaborating with one or two! You are there to help them, not the other way round! Once you’ve gotten the right contact, explain them who you’re and what your blog is about. Briefly; don’t write essays! You’ve got a couple of seconds to grasp their attention. They are busy and expect decent proposals. Don’t forget that they are not there to help you and offer you a free stay – you are there to help them to promote their property! Show them the advantages of collaboration with you such as: social media exposure, possibility of getting new clients among your audience, photos, a review that they can refer to (or whatever else you can think of and propose them). Provide statistics if asked to – but honestly, I have never been asked about them. Your blog is your business card. If the management of the hotel likes it and sees an added value – they will be more than happy to host you! Send an email with details and ask them to confirm or suggest changes/amendments. I usually do it this way: in the first part of the email I point out what I am offering them (photos to use freely, a review, share on Facebook, photos with shoutouts on Instagram and a tweet). Then point out what you want in exchange (spa access, B&B, HB, all-inc, transport, X nights for 1/2/3 people – or whatever you’ve agreed on). I hope it was clear and helpful – let me know how you guys pitch? What are your experiences and suggestions? Share in comments so our fellow bloggers can benefit too! 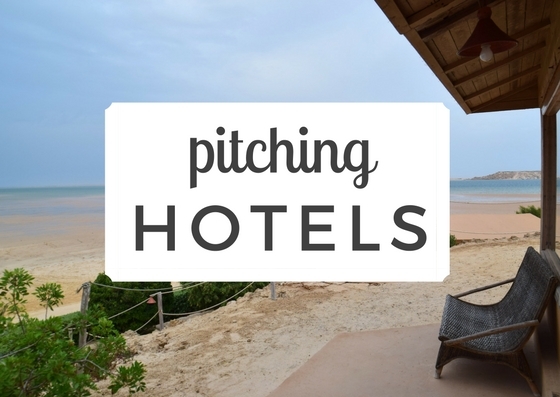 This is a great post with good pointers to pitch for a hotel. Offering free photos is a good idea. You are right when you say that most hotels do not respond back. A lot of travellers especially backpackers would get a lot of pointers from your post. Really helpful. Thanks for this post! I hope that I can get some good hotel partners for my upcoming trip to Spain! Excellent tips, I find having a template useful but then personalising it helps, maybe I should try the bulk way you do it! Those are some great tips. I follow many of the ideas which you shared here. I always treat them as equal. Makes the negotiation game all the easier. I am right at this point in my blogging journey! I am ready to reach out to brands. This helped so much and made me feel more confident in how to approach them. Fingers crossed! Man, I really can’t wait until I am getting a lot of traffic and this becomes much easier. One day at a time!